The winner was Leeds-based Imactivate Ltd. who produced What’s About? 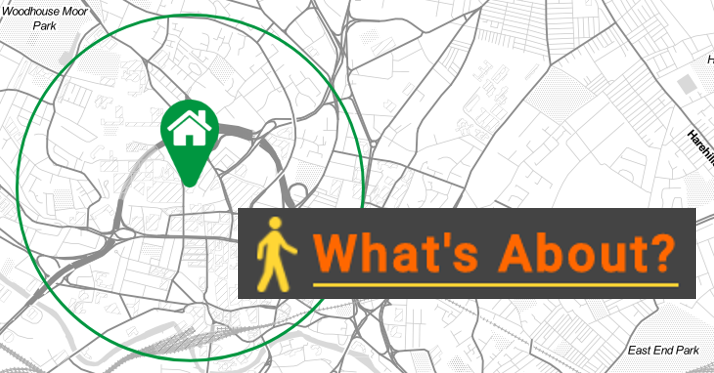 which enables users to plot a detailed walking route to services in their locality. The user can also switch on points of interest such as blue plaques, along the way. This is a prototype solution and we’d been keen to know what you think – get in touch with us at open.data@leeds.gov.uk.